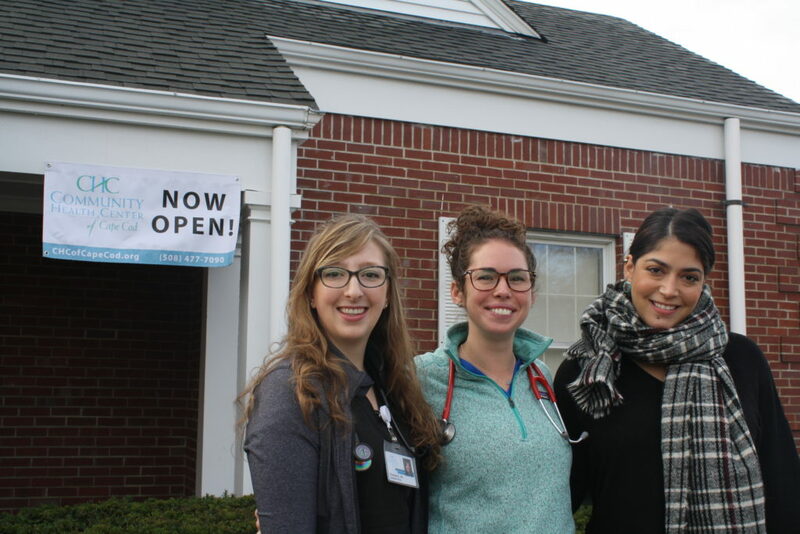 Community Health Center of Cape Cod has opened an office in Centerville, located at 1185B Falmouth Road in the Gosnold building. This new CHC location provides walk-in care services and is open Monday through Thursday from 8:00 to 6:00 p.m. No appointment is necessary to utilize walk-in services for treatment and care of minor injuries and illnesses, and services are open to the public. 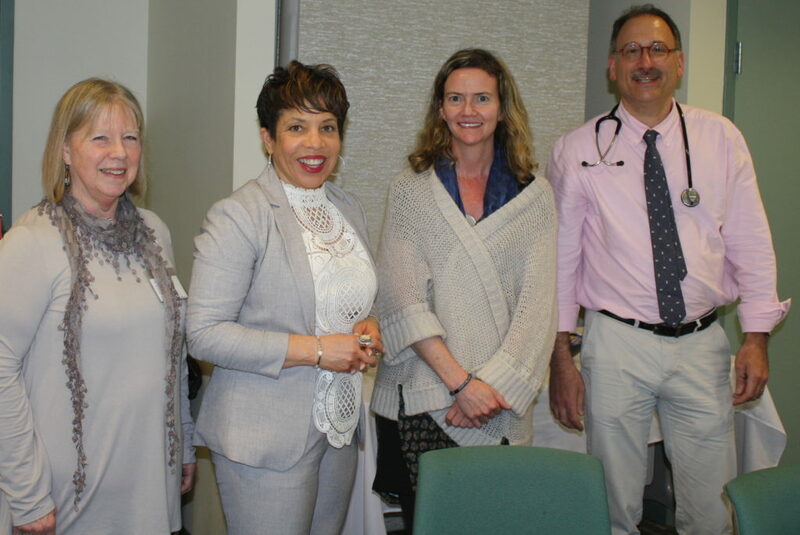 Community Health Center of Cape Cod announced it has received a $25,000 Partnership Grant from Eastern Bank, America’s oldest and largest mutual bank. The grant will help fund CHC’s expansion into its fourth office, which will be in Centerville. The new Centerville location, conveniently located on Route 28 at West Main Street in the Gosnold building, will provide the Mid, Lower and Outer Cape communities with more access to affordable health care. CHC’s Centerville expansion will offer primary care and preventative services, dental care, behavioral health and addictions services in collaboration with Gosnold staff and telehealth opportunities so patients can consult with providers in other CHC offices. Since 1999, on average, Eastern Bank has given 10 percent of its net income – seven times the national average – to charity each year, which now totals over $110 million. The Eastern Bank Charitable Foundation has several different grantmaking programs that support the Bank’s culture rooted in community service and the pursuit of social justice and opportunity for all. The Foundation’s Partnership Grant program specifically funds nonprofit capital needs. 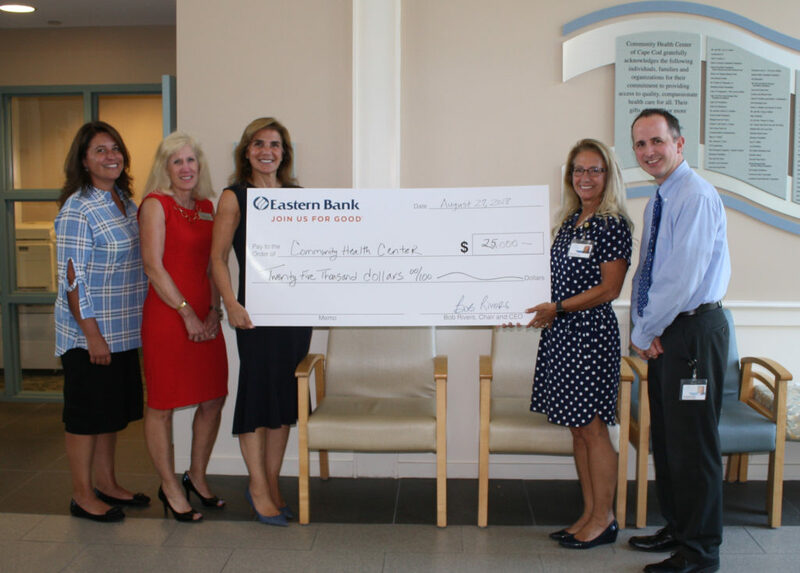 CHC is among 10 nonprofits each receiving a $25,000 Partnership Grant in 2018. 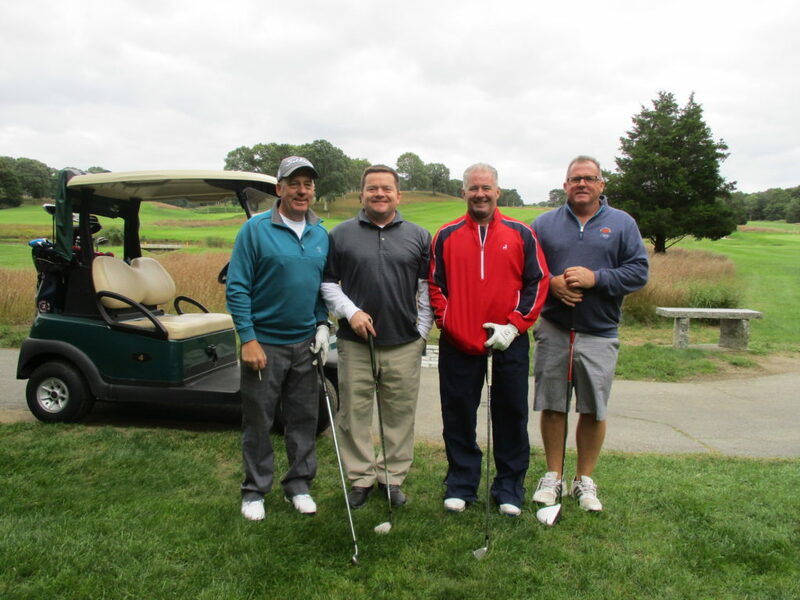 In total, Eastern is granting $250,000 in Partnership Grants this year to nonprofits in communities from New Hampshire to Cape Cod and throughout the North Shore, South Shore, Merrimack Valley, MetroWest and Greater Boston. To support CHC’s Centerville project, or to learn more about the expansion, please visit the organization’s support page. 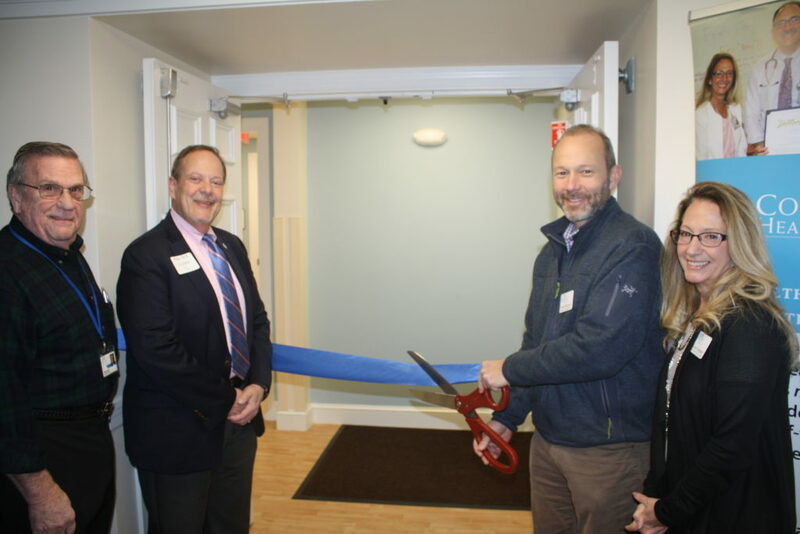 Though Community Health Center of Cape Cod has expanded since its humble beginnings as the Falmouth Free Clinic, the organization continues to honor its roots. During this year’s National Health Center Week, held from August 12-18, CHC announced the dedication of its Outreach and Enrollment Center to its collective founders. Mary Ann Waygan, one of these founders, was additionally honored with the opening of the Mary Ann Waygan Center for Health Access.